The first Nokia branded and HMD Global made Android smartphone is now official. 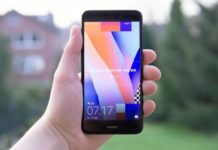 Named as Nokia 6, HMD chooses not unveil it at Consumer Electronics Show [CES 2017] in Las Vegas as many companies would dream to have their presence on the year’s biggest tech event. The Nokia 6 is now out officially and sadly its limited for sale in China only. Here is what you should know about Nokia 6 UK Price, release date or availability or even guide on where you can buy this handset if you are from Europe. Before we know the Nokia 6 UK price [expected], let’s first go through its specifications. In terms of specifications, we have the 5.5-inch display with full HD 1920 x 1080 pixels resolution. It’s with 2.5D Curved Gorilla Glass protection on the top. That’s the screen size that OnePlus 3 and OnePlus 3T and many others phones offer. So for Nokia, its right on the money. You can check out our Nokia 6 comparison with OnePlus 3 and OnePlus 3T. That’s the competition not only in terms of specifications but pricing as well. The Nokia 6 UK Price is said to be around 201 GBP if you convert the price in China i.e., 245 USD. However, this price is going to be higher because of the import duty and other charges levied by European countries. So you bring up the price to be around 219 or 229 GBP. Yes, that’s what we are assuming it to be. Let me come back to our first Nokia Android phone specifications as it was unfinished in the last paragraph. It runs on Android 7.0 Nougat out of box and gets powered with Qualcomm Snapdragon 430 Octa core processor with 4 Gigs of RAM and 64 GB internal storage. The 3000 mAh battery keeps the device up and running. A beautiful mid-range device, just perfect for 2017. Isn’t it? Nokia 6 Release Date: When can I buy Nokia 6 in Europe? As of now, this Nokia Android 7.0 Nougat powered handset is limited for sale in China only. So officially there are no plans of Nokia to launch it in the United Kingdom or any European countries like Germany, Spain, Italy, Belgium, France, Netherlands, Iceland or Greece but in coming months they might come up with a similar surprise announcement. 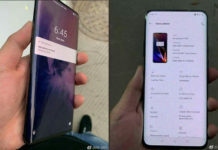 Furthermore, there was a leak claiming that HMD will launch 6-7 Android phone which is expected to reach all parts of the world by the year end. So, coming to a conclusion, we will have Nokia 6 release date in the European Union will be in Q2, 2017. You don’t have to wait for Nokia to launch this device in your country. You can sit in your home and order this device directly much ahead of other people. 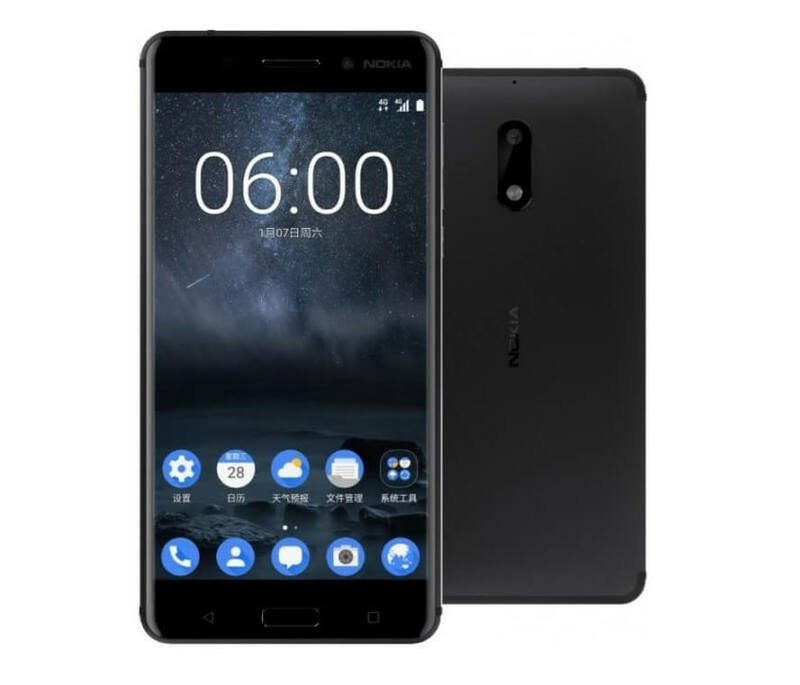 Yes, the Nokia 6 handset is available in China and several Chinese eCommerce sites have come up with a pre-order page for the device with availability and shipping dates only after 2-4 weeks. That is like pre-order now and get the stock first when the device stock is available. Although you will end up paying a few dollars extra good thing is that you will get worldwide shipping and delivery direct to your home. So are you buying Nokia 6 smartphone this month?